of our Asian massage center! Do you feel tired, tensed, or do you suffer from muscular pains? 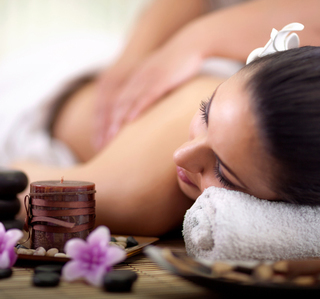 The Healthy ASIAN Massage center offers you the opportunity to get rid of all your tensions in a Zen atmosphere. 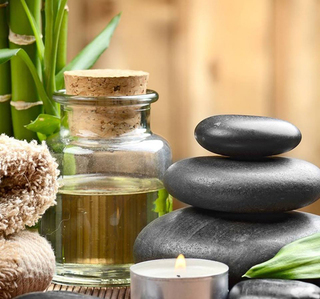 Located in the historic center of the city, it’s the inescapable place for an Asian massage in Brussels. We invite you to scroll through these pictures to discover our traditional Asian wellbeing techniques. 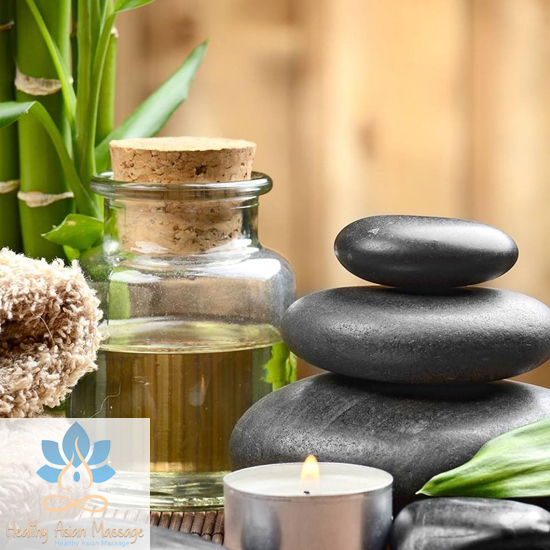 Originated from various places of Asia, our team of skilled massage professionals will help you to unwind and soothe your body and mind. 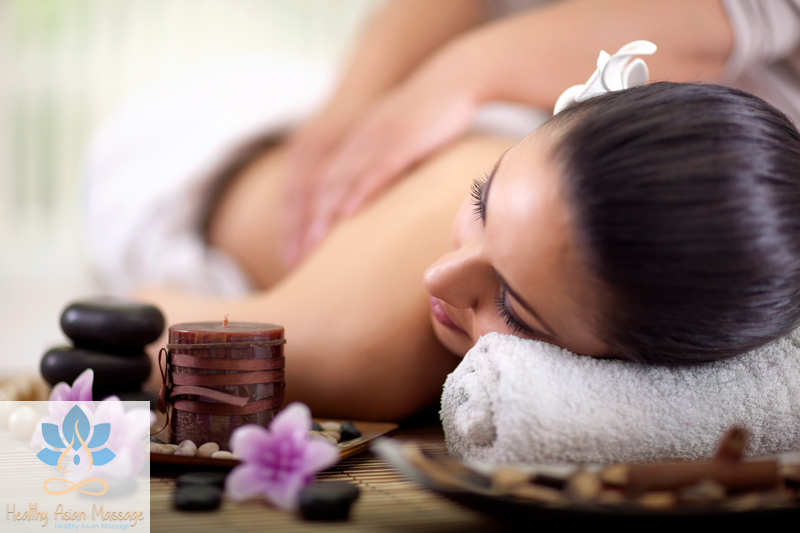 We will be happy to welcome you in our massage center. 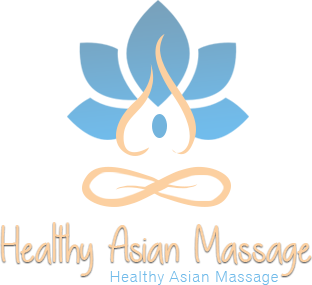 Any request about a Chinese massage or any other type of massage? You can use our contact form to send us an email or call us. We are open 7 days a week. Located in Brussels, the center can be reached from the vicinity: Anderlecht, Ixelles, Schaerbeek, Laeken and Ganshoren.